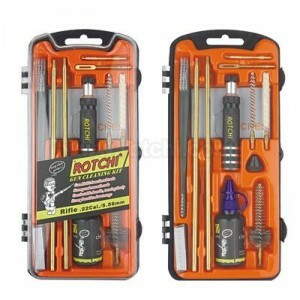 Home » Rifle cleaning kit .22 / 5,56 / .223Rem. 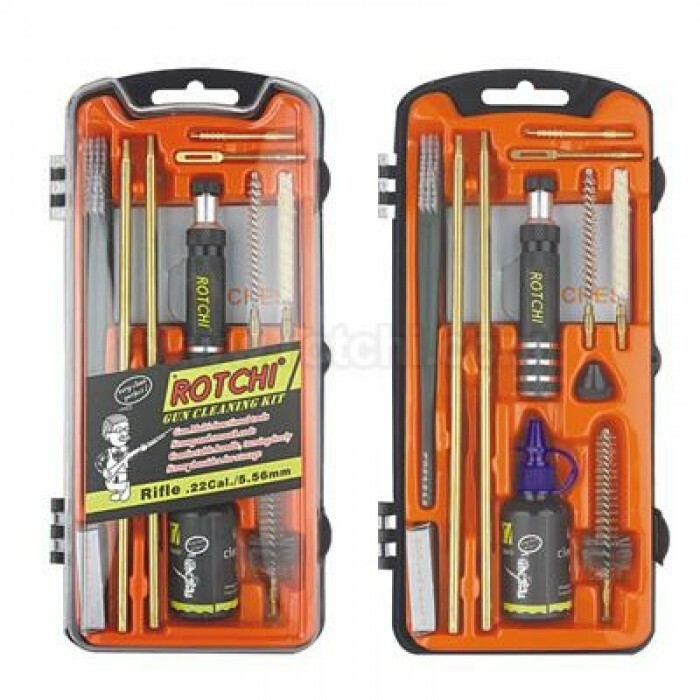 Rifle cleaning kit .22lr / 5,56 / .223Rem. If more calibers request, please tell us in notes.